HomeNew Products Thinking of starting a Blog or Vlog? 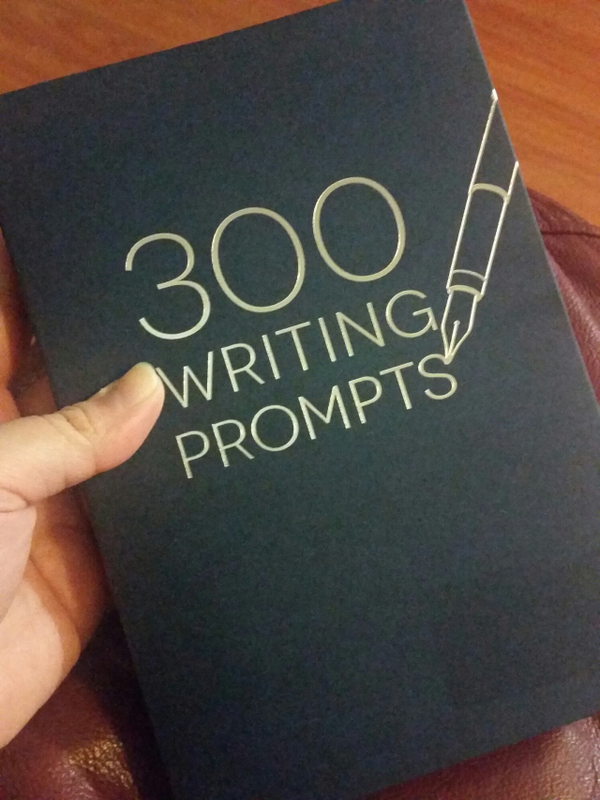 Grab 300 Writing Prompts and get started! 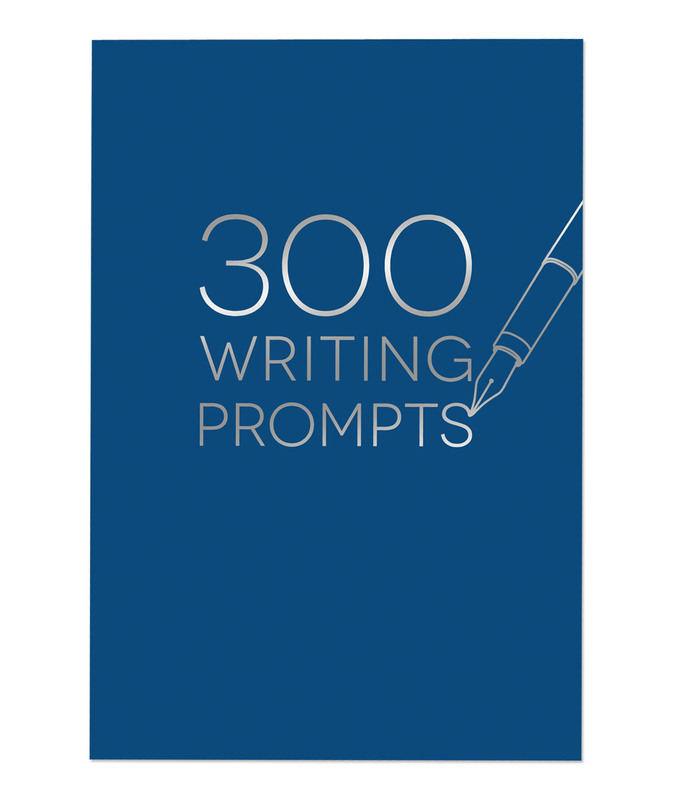 300 Writing Prompts was created with 300 prompts or short questions to get you really thinking about things. This is the best way to get your mind going when you have Writer’s Block or if you need a neat idea for your next Blog/Vlog. There are thousands of 300 Writing Prompts owners, BUT, there is only one person who thinks the way you do. Yes, there is only one you! So no matter who else has answered the prompts before you, your response is unique. 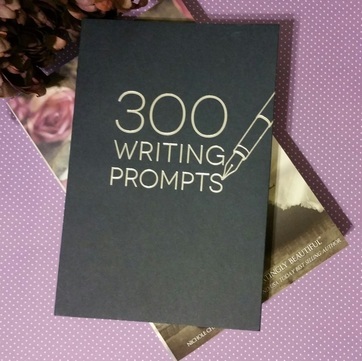 For that reason, 300 Writing Prompts is great for starting a Blog or filming your Vlog. Start from the 300th prompt and go backwards to 1. Start from 1 and work to number 300. Choose 1 prompts per day, or 1 prompts per week to share. Check out these 300 Writing Prompts fans that took the above ideas and created their own awesomeness. Hershey talks about how she hopes 300 Writing Prompts will help her work on expressing herself better through writing and amp up her writing skills at the same time. Hoping to look back on these prompts in the future and reflect on how much she has changed. She sure has the right idea; these prompts are great for reflection and growth. J.B. McGee (link: http://www.jbmcgee.com/blog/day-2-300-writing-prompts) dives right into the depths as she answers 300 Writing Prompts from an Author’s Perspective. Blogger, Alyssa Arriaga( link: https://alyssaarriaga.wordpress.com/2017/03/21/300-writing-prompts-pt-2/) , took the approach of randomly choosing prompts that she felt strong about. Not only do the prompts make you reflect on past events, it also includes present feelings and your goals for the future. Last but not least for this very blog, is a talented writer whom transformed the 300 Writing Prompts into creative Vlogs on YouTube. If you aren’t interested in writing a blog, the idea of recording short Vlogs is a perfect idea for you. WookieFragger is the channel you will want to subscribe to in case you want to keep up with his 300 Writing Prompts entries. (link:https://www.youtube.com/user/WookieFragger) His video series goes through each prompt, while he added a virtual background to really transform his Vlog. If you have 300 Writing Prompts and have come up with other great ideas to create a Blog or Vlog, find us on social and let us know! We love to hear your feedback.